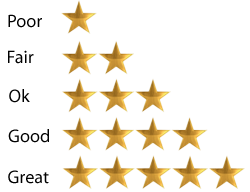 Gluten Free Food Critic’s goal is to help you save time and money by reviewing gluten free food products and letting you know which ones are worth buying. 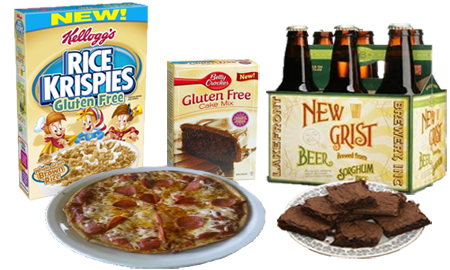 We appreciate the companies that make gluten free products but some of these companies’ products are just horrible. If you have ever bought an expensive gluten free product and have been very disappointed, this is the website for you. We also review restaurants that have gluten free menus or have catered to our gluten free needs. i have been in a gluten free diet ever since last year because i have food allergy. You’ve got great insights about Non Gluten, keep up the good work! I would like to share a wonderful resource for celiacs and those with gluten intolerances. Chef Deb Curcio from Breckenridge Colorado has fought her own battles with food allergies for years. She’s dealt with all the emotional issues that go with them. As a professional chef, Deb has developed a line of delicious gluten-free baking mixes. I do not deal with food allergies or gluten intolerance, and I find the products made from her mixes to be very tasty. I would very much like to send GFFC a sample of all Deb’s mixes and ask if you would review them. You can find Deb’s products at http://toosiesglutenfree.com. Have you been to Yoder’s yet? they have gluten free amish food, a gf menu for lunch and dinner and very knowledgeable! Also gf pies! http://www.yodersrestaurant.com/Restaurant.html My husband found it and we went this weekend – it was great!